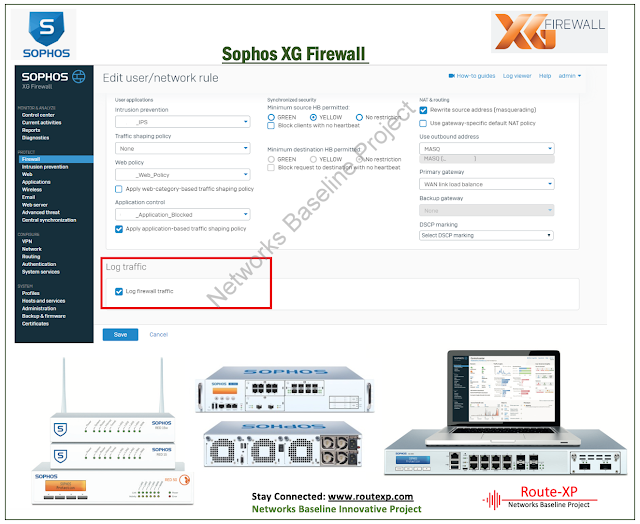 Home Sophos Sophos XG Firewall 17.5: Logs are not updating on the GUI "Log Viewer"
Sophos XG firewall is offering on Device Reporting and logs, which is a good feature for all SMBs. There is another module "Sophos iView" is available for logs and reporting but it is good for some critical organisation or big data Center who need a lot of logs, reports, and backup of all those. Recently, I faced an issue as there is no log showing on the GUI "Log Viewer" but you will see all logs through the command line or some logs on the auxiliary device but not on the primary devices. This issue is reported on a virtual and hardware firewall as well. Today I am going to share how to handle this issue without book a ticket with the NOC team. Logs are not updating on the GUI "Log Viewer" application of the Sophos XG firewall. You must verify that the required logs are enabled on the policy. Please navigate to System Services> Log Setting> and verify that you have enabled logs in it. If report use is 80% or higher the firewall will stop displaying reports. If report use is 90% or higher the report database service is possibly dead. If the Disk is full then you need to delete old logs manually. 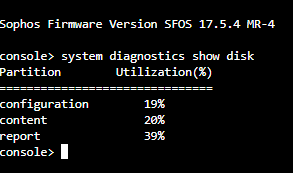 Use Monitor & analyze > Reports > Settings > Manual Purge. To delete logs manually up to last 2 months. or you can use the CLI menu as well. Purging of logs may take 4-5 hours. Restart the garner Service. Be honest, I found that every time the Garner service was hanged or stopped due to some issue. Really I don't know the root cause. Why this service is getting hanged or not responding? Note: As a result must see an output as "OK"